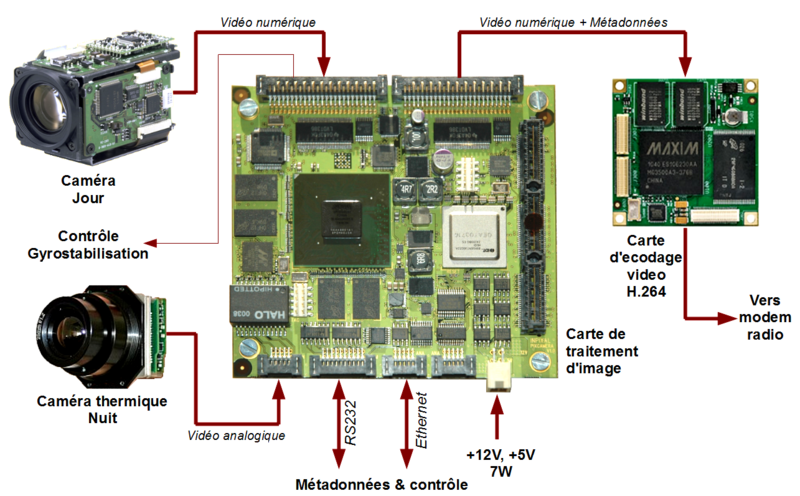 The PIXBOARD is a all-in-one board PC/104 Express able to acquire, process and display SD or HD videos. 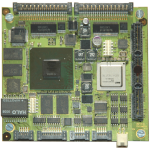 Offering powerful video features and flexibility, the PIXBOARD can process your pictures in real time thanks to the FPGA programmable array logic. Embedded as a payload on mobiles platforms (UAVs, robots, vehicles, …) , it allows with its high computing possibility, its low power consumption and its low size to do on board video computing. Buy a PixBoard in our online store. 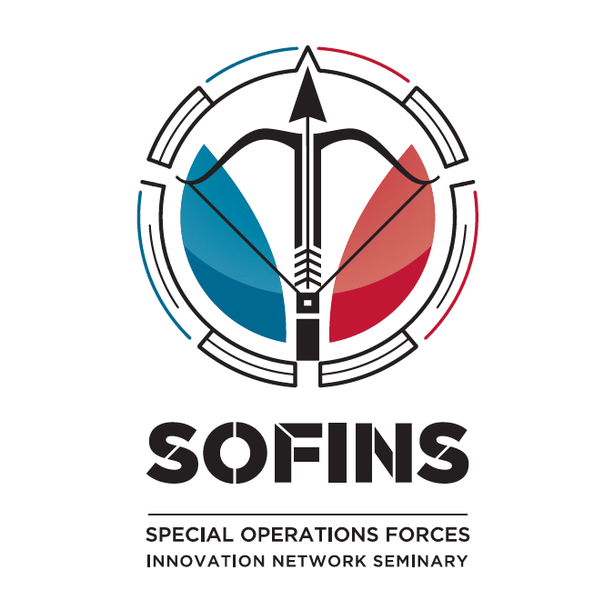 At Sofins, the exhibition dedicated to special forces.